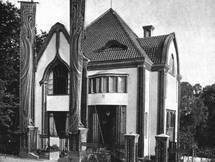 The private house of architect and painter Konstantin Melnikov in Krivoarbatsky Lane in Moscow is the finest existing specimen of Melnikov's work. It was completed in 1927-1929 and consists of two intersecting cylindrical towers decorated with a pattern of hexagonal windows. “The only house in the world where you can watch the sun set and the moon rise at the same time. And the snow. It’s amazing when you’re surrounded at night with the falling snow. It’s lighted, which makes it look as though you’re rising on a celestial elevator.” - Alice Rawsthorne, the.. 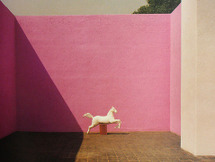 Built in 1948, the House and Studio of architect Luis Barragán in the suburbs of Mexico City represents an outstanding example of the architect’s creative work in the post-Second World War period. 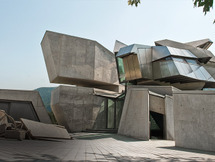 The concrete building, totalling 1,161 m2, consists of a ground floor and two upper storeys, as well.. The building is the embodiment of Pauline’s ideal life style. In a letter addressed to her mother, she wrote:”One of my dreams, Mother,.. The 'Steinhaus' at Lake Ossiach, a lake near Klagenfurt, became a personal manifesto for his desinger, the achitect Günther Domenig. 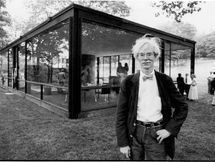 Over the many years of its construction, it was both an outlet for his technical and formal experimentation, and a focus for his architectural aspirations. The.. 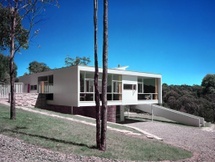 This house near Sydney, Australia was designed in the Modernist style by the Austrian-born Australian architect Harry Seidler for his parents in 1948. It is now a museum open one day per week. It is managed by the Historic Houses Trust of New South Wales as a museum that has been open to the.. 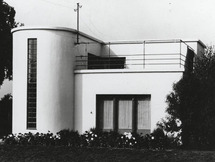 This is the private house of Bauhaus architect Carl Fieger. It was built in 1927 during the construction of the nearby Törten Estate. The house is located above an old gravel pit which was used for the Törten Estate and spared Fieger the excavation for the basement. The house is the only..
1-3 Willow Road is a terrace of three houses in Hampstead, London designed by architect Ernő Goldfinger and built in 1938. Goldfinger lived in the house in the middle, 2 Willow Road with his wife Ursula and their children until his death in 1987. 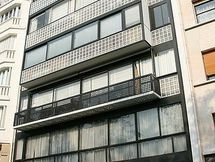 It was one of the first modernist buildings.. 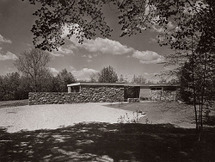 This house in Lincoln, Massachusetts, designed by Marcel Breuer and Walter Gropius for the Breuer family. The site that is level in front and slopes down in the back. The house is wood frame, with steel sash casement windows and vertical tongue-and-groove redwood exterior siding, without..
Breuer House I is located in Connecticut as Breuer House II, New Canaan set on a gently rise having particular view to ornamental trees. 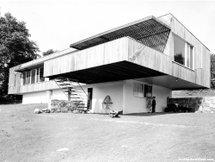 The vigorously horizontal-lined house’s most dramatic feature is the cantilevered upper floor with it’s deep corner balcony suspended from tension cables of..
Breuer House II is the second house (hence the name) in New Canaan, which was designed by the Hungarian born architect Marcel Breuer. It also became his own residence for him and his family, after they emigrated from Europe to the United States. 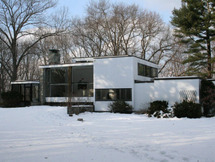 Marcel Breuer and his wife acquired the property in.. 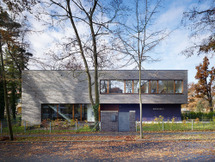 This private residence, including the architect’s own office, is located in Berlin’s famous garden suburb of Wannsee, close to the lakes and streams of the Havel River. The basic idea was to create a modern style villa, integrating two separate uses within one tight building space on a fairly.. 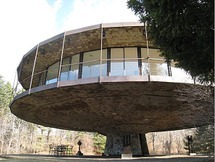 The Round House in Wilton, Connecticut was designed by the well-known architect Richard T. Foster, assisted by Philip Johnson in 1967 and became his own house. 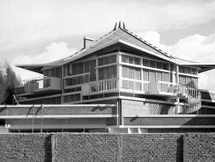 Floating 12 feet off the ground and 72 feet in diameter, the Round House is walled in glass, covered over and under with cedar..
Vann Molyvann's house in Phnom Penh was completed in 1966. The architect currently resides there. 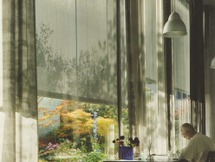 Vann Molyvann's house is elegant and simple in plan and section, complex and exquisite in detail. The house is a fantastic example of an architect left to his own devices. 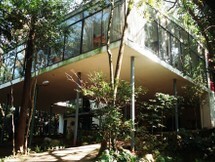 The enthusiasm for..
Lina designed the “Glass House” for her and her husband in what was then the remnants of the Mata Atlantica, the original rain forest surrounding São Paulo. The area is now the wealthy suburb of Morumbi but a more domesticated version of the rain forest has since re-established itself around.. 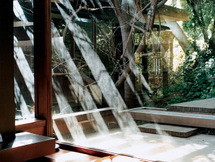 The Eames House (also known as Case Study House No. 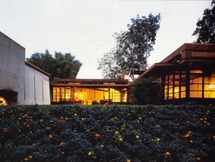 8) is a landmark of mid-20th century modern architecture located at 203 North Chautauqua Boulevard in the Pacific Palisades neighborhood of Los Angeles. 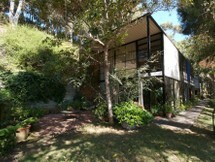 It was constructed in 1949 by husband-and-wife design pioneers Charles and Ray Eames, to.. This is Peter Zumthor's studio in the small village of Haldenstein, just outside of Chur in the Graubunden region of Switzerland. 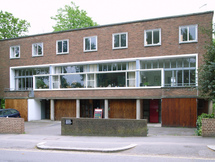 The first studio was built in 1986, with the concrete extension - adjacent to his private family home - added in 2005. Californian based architect, Ray Kappe designed his modernist home in Los Angeles that sits within the steep landscape, utilising sustainability and new engineering techniques, built between 1965 and 1967. 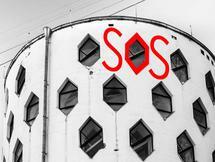 Designing a structure for the steep hillside was problematic, and Kappe subsequently..